What's Your Wish? at the New York Musical Festival. Two Best Friends. One Cursed Storybook. No Turning Back. When two teenage best friends get sucked into a magic storybook, they discover that getting home will take more than just a wish. With time running out, will Nicholas and Brian’s friendship survive their perilous journey through Death Forest? Turn the page with Thicket & Thistle’s WHAT'S YOUR WISH? 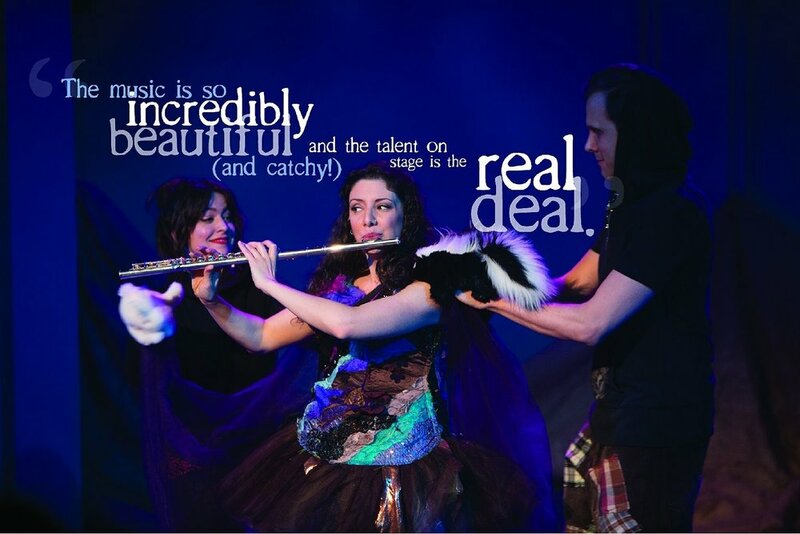 and join an exuberant cast of actor-musicians for an evening of music, humor and imagination.